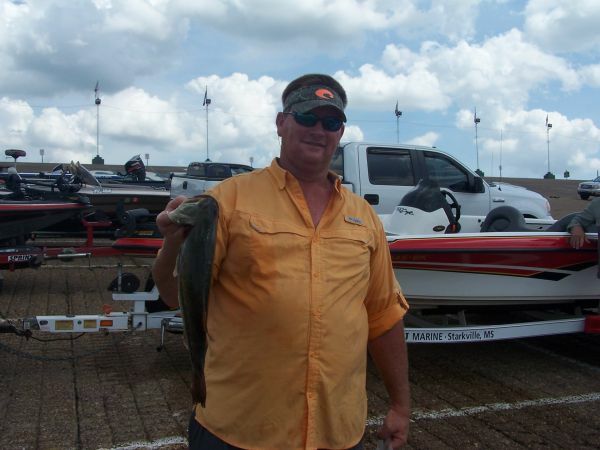 Brad Threet won the Attala bass club June 7th. tournament at Lake Ferguson with 15.28 lbs. William Jones 2nd. 15.19 lbs. Chris Cain 3rd. 13.84 lbs. and had the largest with a 4.21 pounder.